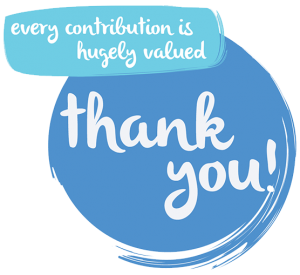 by contributing to what you have freely received. You may do so by clicking the donate link below. Thank you so much for supporting us to support you. We provide our ‘Wake Up to Health’ seminars and workshops, functions and lifestyle coaching, website and social media info etc. free of charge. 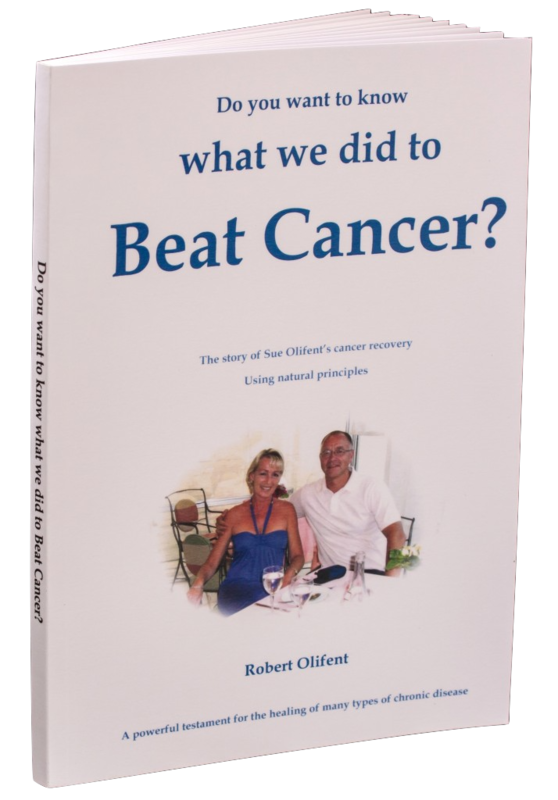 Our aim is to support people going through cancer by sharing information to empower people to do their own research and to thereby make informed decisions in playing a significant part in their journey back to health. 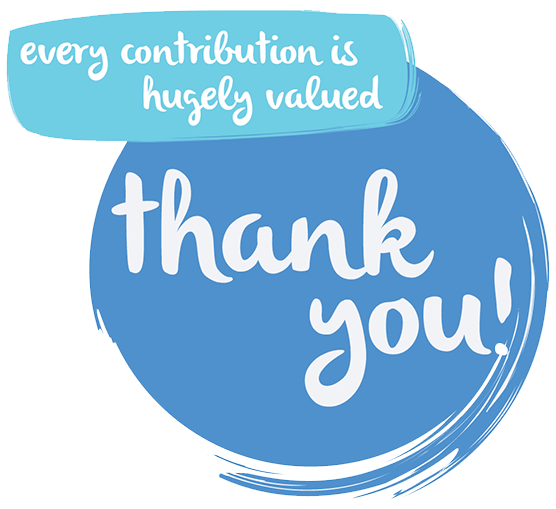 If you would like to make a contribution towards the services and facilities we have freely given, then click on the contribution/donation link which will direct you to our Paypal Contribution facilities.